Turkeyfoot Rd to Brightleaf Blvd. R onto Narrows, straight onto Nelson L onto Buckhill Dr L onto Doeridge Dr. House on left. 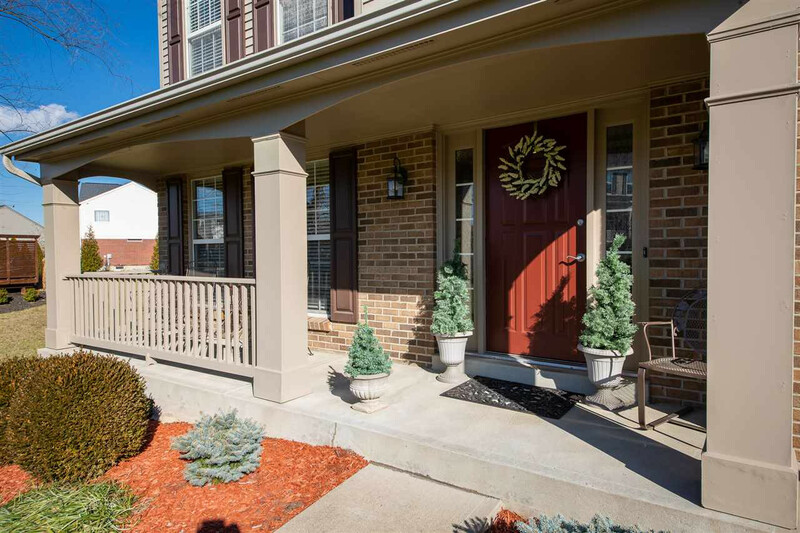 Beautiful 4BD/3BA two-story in Trails of Doe Run. 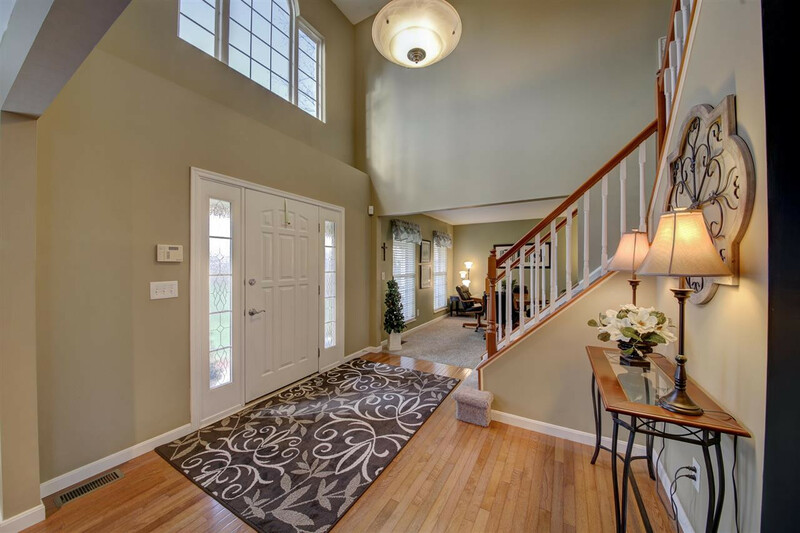 Open floor plan with soaring ceilings located on a 1/2 acre wooded flag lot. Spacious kitchen with granite counters, subway tile backsplash, gas stove, raised panel cabinetry, under cabinet lighting and island/counter bar. 1st flr study, 1st flr laundry rm. Hdwd flooring, new carpet, new roof '16, new water heater '14. Updated baths, nice size bedrooms. Integrated Bose Sound System. Security System. W/O LL. Private deck with wooded view and gorgeous patio with pergola. Walk to Flagship Park. Hinsdale/Turkeyfoot/Dixie schools. Great location.